Check out the new infographic Diversity in Children's Books 2015 by David Huyck. We have made very modest gains, but as Sarah Hannah Gomez has pointed out, it's important not to compare it to the 2012 graphic and gauge progress that way. The math is different. In the original graphic, those books starring non-human characters were subtracted and then the percentages were calculated. This time, non-human characters are included. So, look at the new graphic as its own baseline. 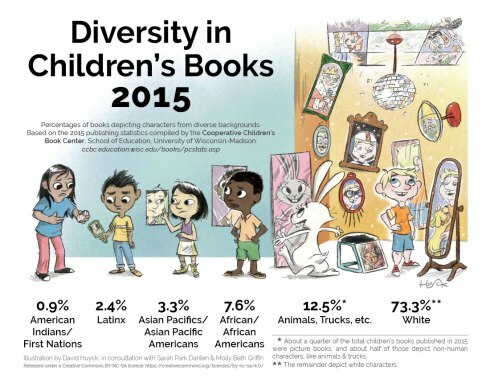 Please also note that this infographic reflects inequities in books about various communities. There also is under-representation among children's-YA book creators and throughout the publishing industry. See also A Close Look at CCBC's 2015 Data on Books By/About American Indians/First Nations by Debbie Reese from American Indians in Children's Literature and It's Official: The U.S. Is Becoming a Minority-Majority Nation from U.S. News. 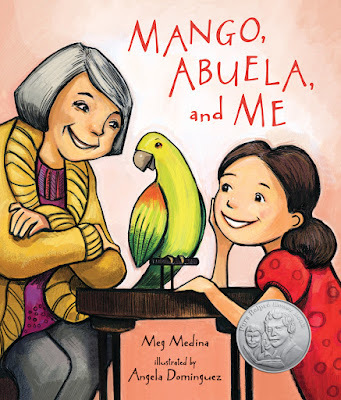 13 Picture Books That Celebrate Hispanic Heritage by Wesley Salazar from Brightly. 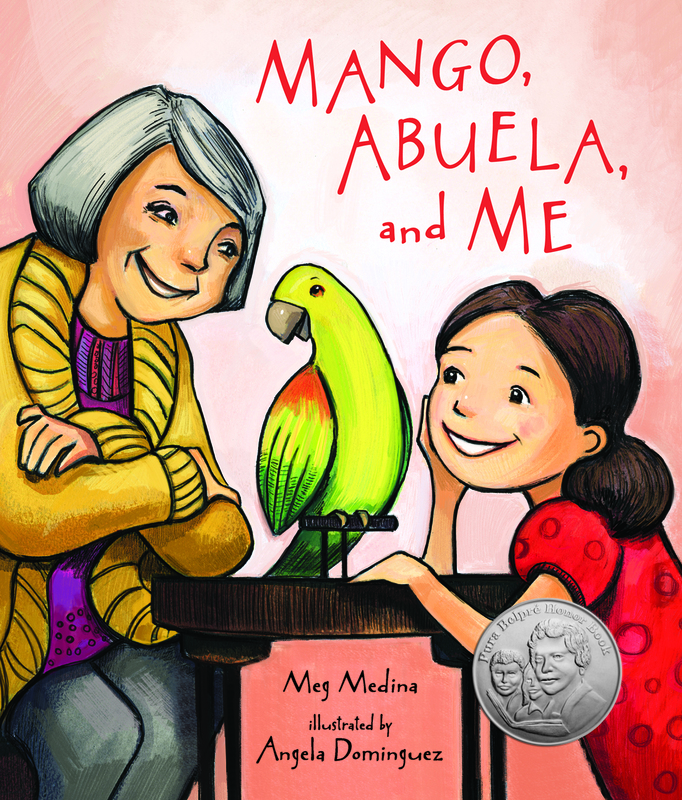 Peek: "Hispanic Heritage Month begins Sept. 15 and what better way to celebrate Hispanic culture and history with kids than with picture books?" See also Why Write About Luchadores? by Xavier Garza from Latinx in Kidlit. #OwnVoices Review Series from Reading While White. Continues through the month of September. Peek: "We want to shine the spotlight on some of the amazing books that have been written by authors and artists of color and Native authors and illustrators." See also YA Fantasy by Women of Color by Nicole Brinkley from YA Interrobang. The Importance of Storytelling in Turbulent Times by Vaughn Roycroft from Writer Unboxed. Peek: "...if you can cause even a few to confront their fears in a more honest way; provoke just one of your fellow humans to renew their belief in the power of kindness and love over resentment and hate—well, isn’t that worthy of our diligent effort?" See also Invented Expressions & Linguistic Holes by David Corbett from Writer Unboxed. Gene Yang Issues "Reading Without Walls Challenge" by Sue Corbett from Publishers Weekly. Peek: "Instead of leading readers to books in the same genre or format, Yang is spearheading the Reading Without Walls Challenge, a program designed to help readers find books they might otherwise never choose on their own." 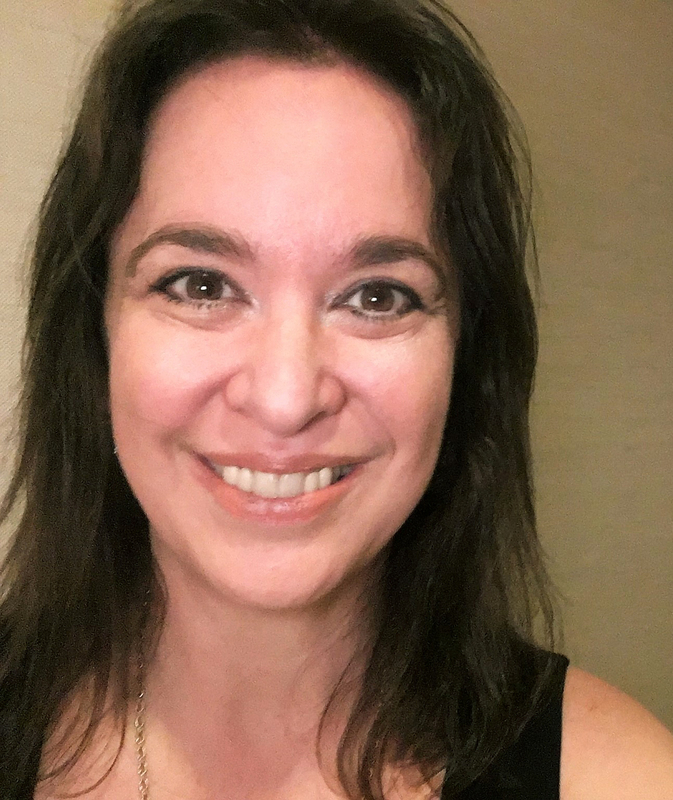 Religion & Careers in Publishing by Matia Burnett from Publishers Weekly. Peek: "...religion is rarely discussed as a daily component of individuals’ lives, but becomes relevant during holidays or during moments of contention. Instead, he suggests, workplaces can and should remain open to and cognizant of how a person’s faith plays a role in their lives on a regular basis." 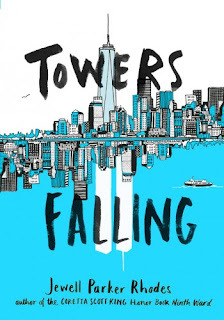 A Wave of 9/11 Novels for Young Readers by Alexandra Alter from The New York Times. Peek: "Many worried that the material was too traumatic for young readers, and feared that parents and teachers would be skittish about engaging with the subject. Others thought using the attacks as a plot device might seem insensitive and exploitative." See also 9/11 Survivor Bethany Hegedus Releases Children's New Book from KXAN. Author Cori McCarthy Shares Her Book Marketing Strategies by Beth Bacon from Digital Book World. Peek: "My publicist put in motion programs that my publisher doesn’t have the time or the budget to do. We hadn’t quite reached Air Force or Navy families, so I opted to promote to this audience myself." Hunting Down Holes in Your Story by David H. Safford from Writers Helping Writers. Peek: "Does time pass with realistic pacing and flow?" Roald Dahl at 100: Why His Legacy Lives On by Jennifer Sheehy Everett from Bayside Parent. Peek: "Magic comes, however, when the put-upon child characters demonstrate strength, courage, and smarts beyond their years to conquer the parents, aunts, teachers, principals, etc. who mistreated them." Off the Cuff, But On the Record by Liz Spayd by The New York Times. Peek: "Kim and a few other authors retreated to a small room in the hotel for what was billed by the conference hosts as an 'artist-only' private conversation over cocktails. But four days later, Kim found herself quoted in The New York Times"
100 Great Translated Children's Books from Around the World by M. Lynx Qualey from Book Riot. Peek: "September is #WorldKidLit Month. 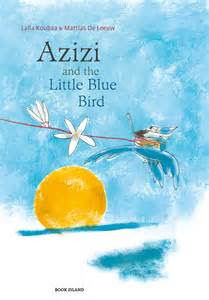 This is a month to celebrate, discover, and discuss the state of literature for children and teens in translation." The Power of Myth in Fiction & Life by Sarah Callender from Writer Unboxed. Peek: "The creation and establishment of family myths are usually not intended to deceive or manipulate, but to protect and edify. But they are always untruths. And they are fascinating in their power." 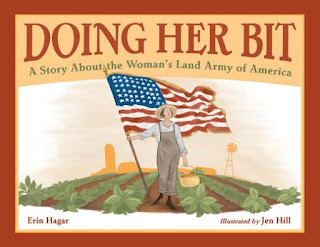 Modern First Library: Divya Srinivasan on Mama (Amma) from BookPeople's Blog. Peek: "The text refers to Little Owl’s mother only twice in the book, and it would have been obvious who Amma was. No one had told me not to use the word." See also Asian American YA Authors Roundtable by Wendy Xu from Angry Asian Man. 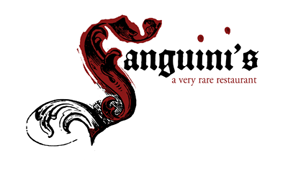 Guest Post: Carol Coven Grannick on Character Flaws: Fatal or Not? This week I've been Writing Teacher Cyn. My VCFA students turned in their second packets, and I've been reading and responding to their critical and creative writing. Fellow faculty Liz Garton Scanlon joined me one morning, which was a treat. Meanwhile, Cynsations intern Gayleen Rabakukk is continuing to update the listing of Texas Children's & YA Authors & Illustrators. Please comment with a website URL if you see anyone missing. 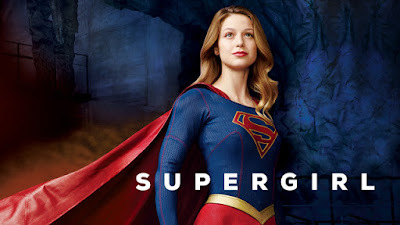 My new favorite TV show is "Supergirl." I love the reinvention of Cat Grant--Calista Flockhart is fantastic in the role--and James Olsen in particular. I like that it's a show centered on sisters and friendship, that it's funny and tender, with a fully rounded strong female lead and mentor. Why Are People Using the Term "Latinx"? Do Dolphins Have a Spoken Language?